The 2016 Toyota Hilux Revo is planned to be a Global model meaning that it will be for the first time introduced on the US market. The new Hilux is bigger, more powerful and also much more fuel efficient than the previous generation. 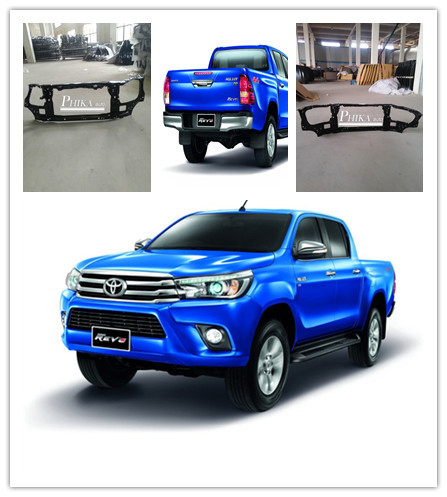 Our Hilux 2016 bonnet is made with best steel with 0.8mm thickness as OE parts and have very beautiful smooth surface with electrophoresis. 5. Clipping /Trimming, forming to size, pierce, welding, etc. Carton is normally used for our packaging with the Bubble film inside to prevent damage. We can use neutral packing without any words on the cartoon, or customer’s logo on the packing is also acceptable if the quantity is big enough. 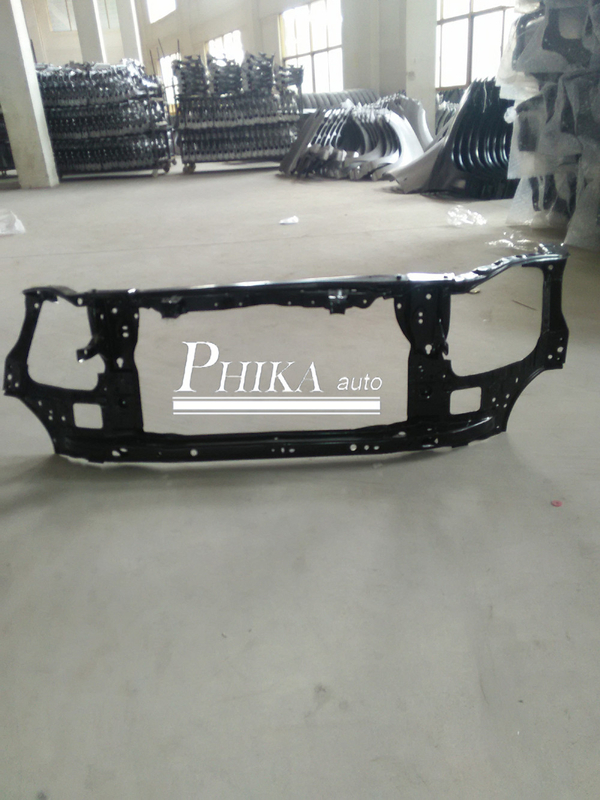 a) Professional factory: we have more than 25 years experience in car metal body parts manufacturing and take a leading role in the market. b) Delivery: Exact Delivery Time can be guaranteed after having confirmation with you. c) Our service: We can provide OEM & ODM service according to your needs. d) Rapid response to your needs: Any email or inquiry from you will be replied within 24 hours. e) Worldwide User: We have exported USA, Europe, Middle East, Southeast Asia like Malaysia, Thailand etc. All of our customers are satisfied with our good quality. f) Quality is the soul of our company.